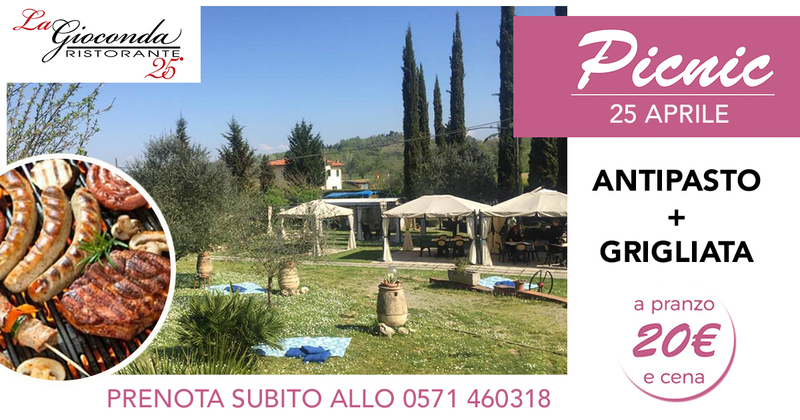 La Gioconda Restaurant is located at the gates of San Miniato. It is immersed in the Tuscan hinterland between the cities of Pisa and Florence. La Gioconda is specialized in truffle delicacies, bringing to the table all the tradition and goodness of Tuscan cuisine.